The news at the centre is that Nvidia has gained the upper hand in the gaming arena(to say the least) but its not so much news until we add a graphs to salt the wounds. 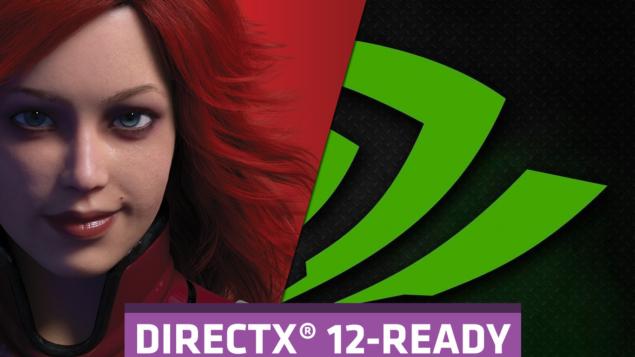 Yes, a recent article on DsoGaming show confirms that Nvidia really is dominating the gaming arena with quite some distance on its counterpart AMD. “Actually it is terrible for AMD. In just two quarters the spread went from 24.1% in Nvidia’s favor to 52% in Nvidia’s favor. That spread will also increase more in Nvidia’s favor this current quarter with the 960 being available the whole quarter and also because AMD has stopped shipping to the channel for the last seven weeks of the quarter because of inventory issues. We may even see an 80/20 split in 2015Q1 with Nvidia having a 60% advantage. Note that the largest spread that ever occurred since 2003 was only 38% in 2009Q1. Well that pretty much lays it out for us to evaluate the trend. What we need to wait for now is AMD to come out blazing with a recovery. Hopefully their next GPU will stabilise the market for them but at the moment Nvidia is going very strong because of some amazing recent card releases. AMD might just fare well with the upcoming much speculated release of R9 390X which will definitely be up there in the list of most powerful cards. A monopoly in any way won’t benefit either the gamers or Nvidia itself. A healthy competition is always welcome and lets face it, we like it when two heavyweights battle it out for glory.